NorthOut is thrilled to announce that ParkLoco has joined the ranks in an effort to double down on providing the most powerful, data-driven tools for the parking industry. 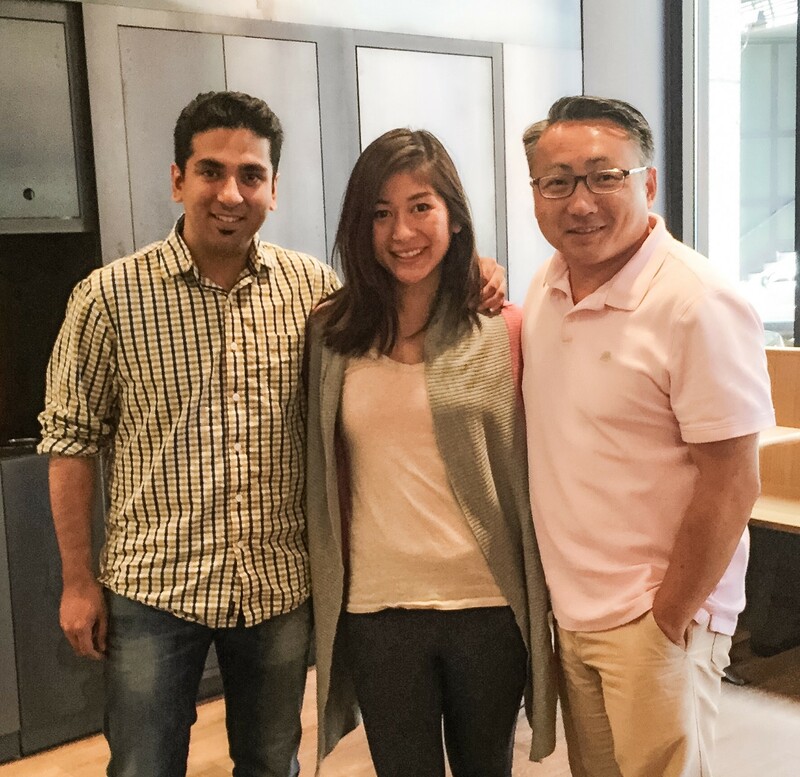 Founded by Brown alums, Ronak and Jug, ParkLoco has provided a robust reporting dashboard to thousands of garages in the year since founding and raising an initial seed round lead by NXT Ventures. As their team and mission grew, ParkLoco has raised additional funding (formal announcement coming soon) to accelerate national expansion. Together, ParkLoco & NorthOut aim to develop a best-in-class user experience and bring NorthOut’s machine learning expertise to the vast datasets aggregated across their platform. Leveraging TensorFlow & custom libraries along with a new fresh coat of paint, ParkLoco will enable garages to price in real-time, predict demand, better market to potential new customer and much more. Beyond just internal data, this intelligence will be driven by hundreds of outside data points including local events, traffic and weather. Garages leveraging ParkLoco’s ever improving platform will see reduced costs, higher revenue and more accurate forecasting — put simply, they’ll be better run businesses. 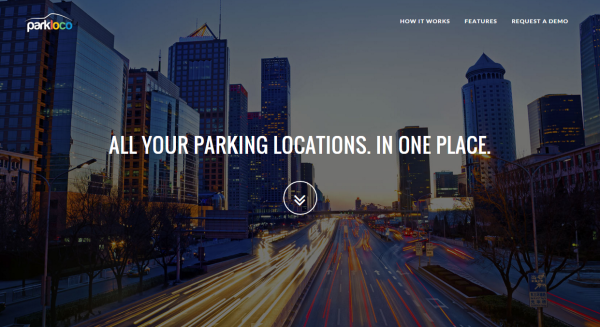 Want to learn more or leverage ParkLoco for your facility? Shoot an email to Ronak@parkloco.com or stop by NorthOut HQ, 201 South Street 614, Boston. Powering Innovation for leadings brands and building killer digital experiences — northout.com. Stories from NorthOut: A group of engineers and designers helping the world’s brands go on Innovation Offense.